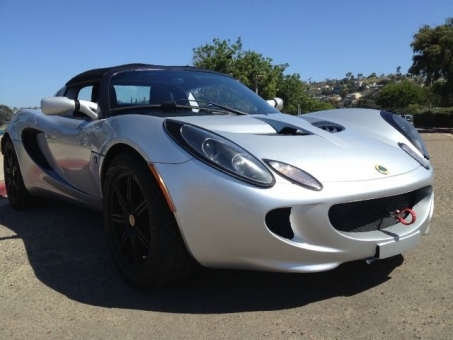 Amazing 2005 Lotus Elise. Runs and drives great. 1 Owner. Clean CarFax. Only 59,165 miles. 6-Speed Manual Transmission.